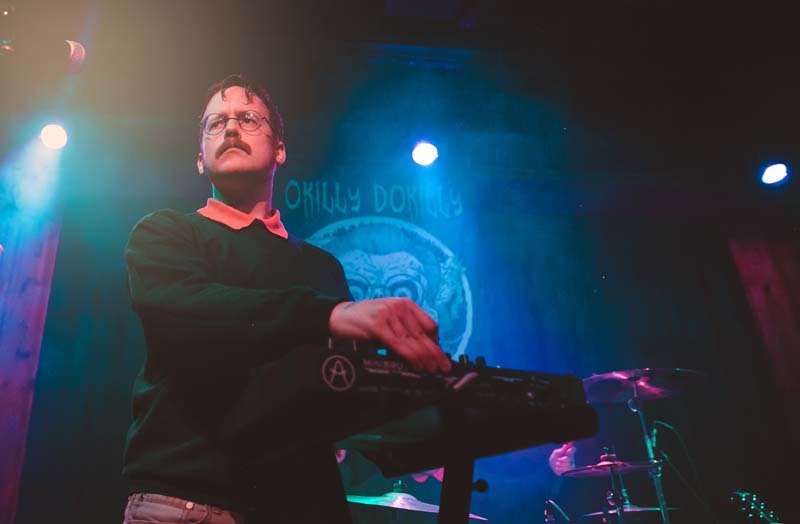 Despite their matching collared shirts, sweaters, glasses, and mustaches, don’t be fooled by Okilly Dokilly’s plain appearance. 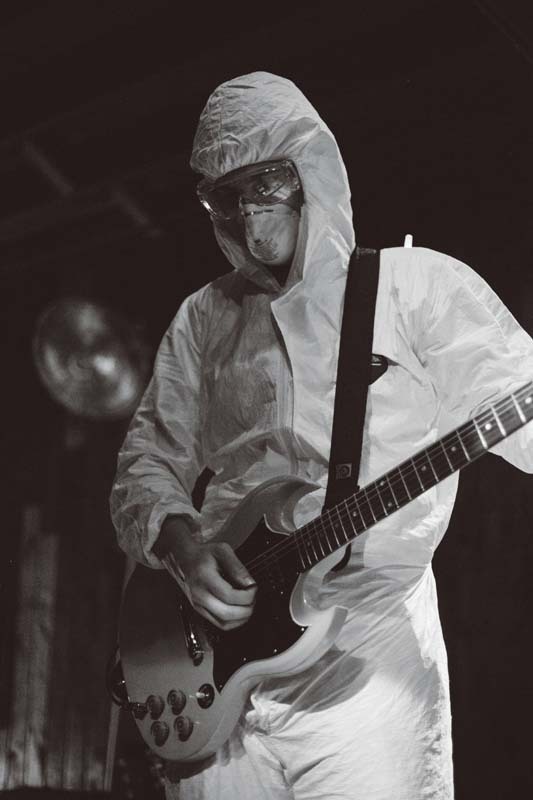 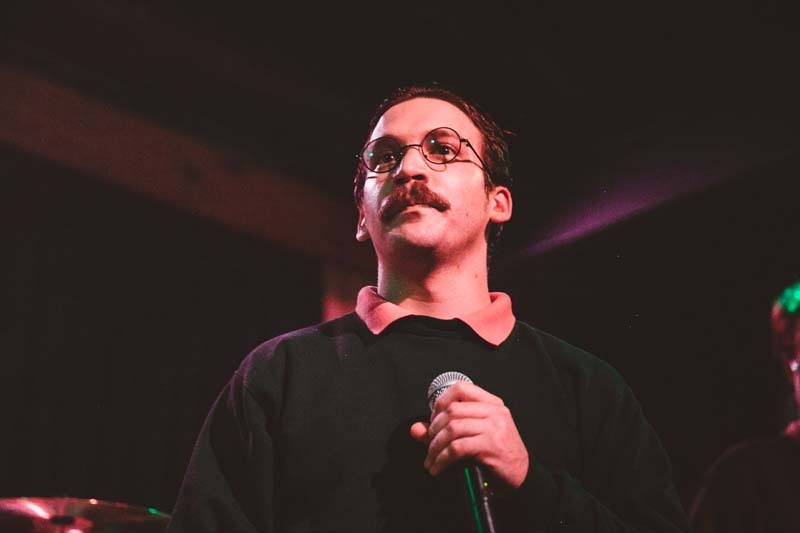 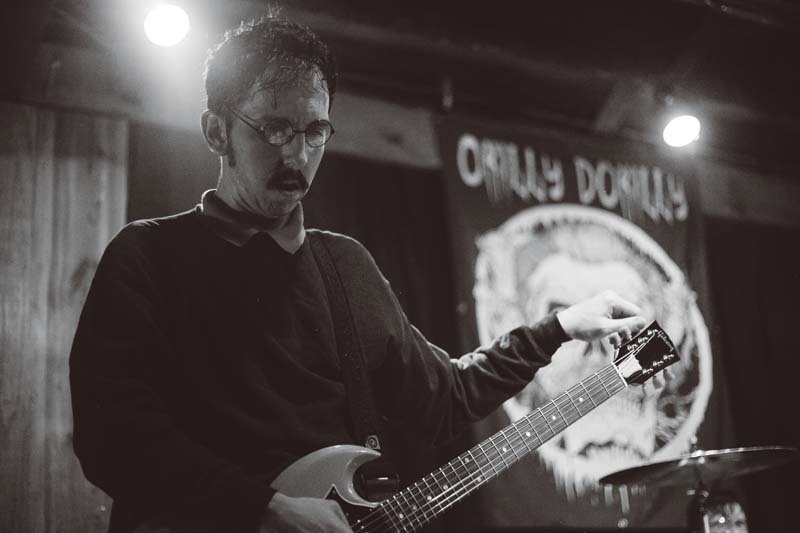 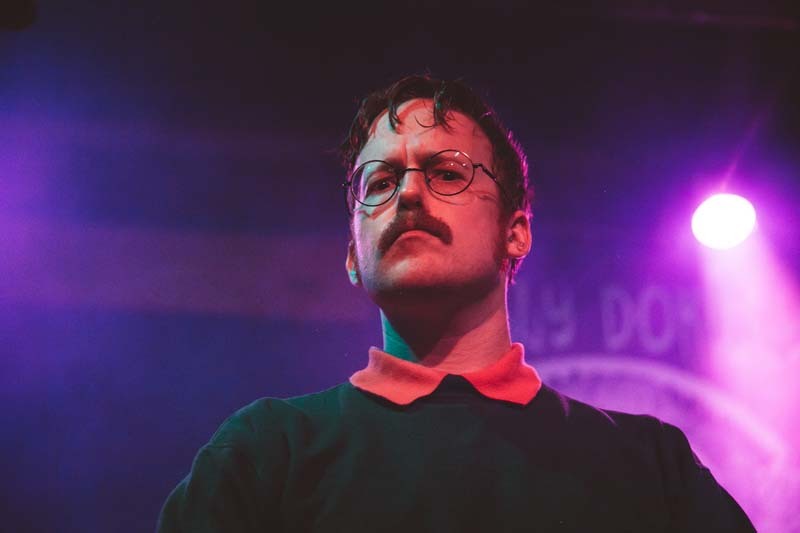 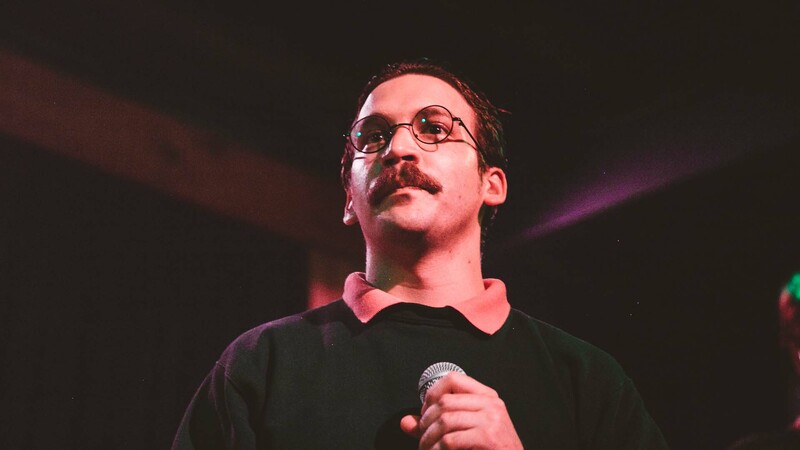 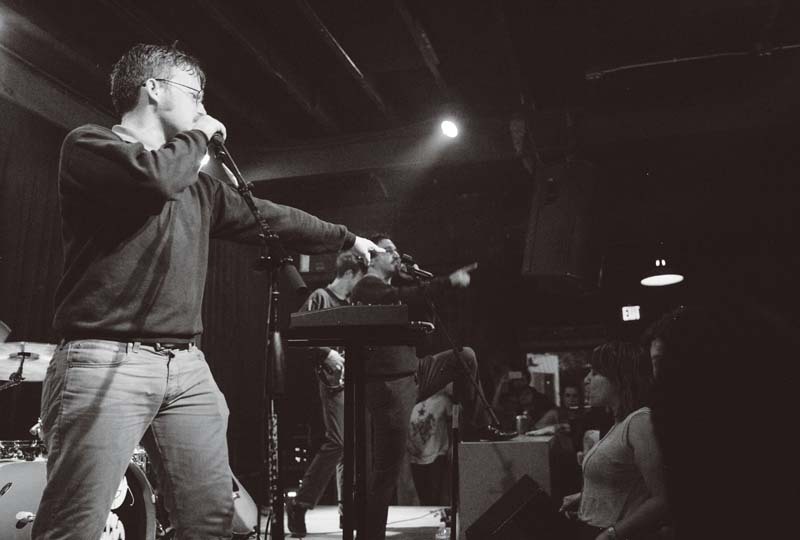 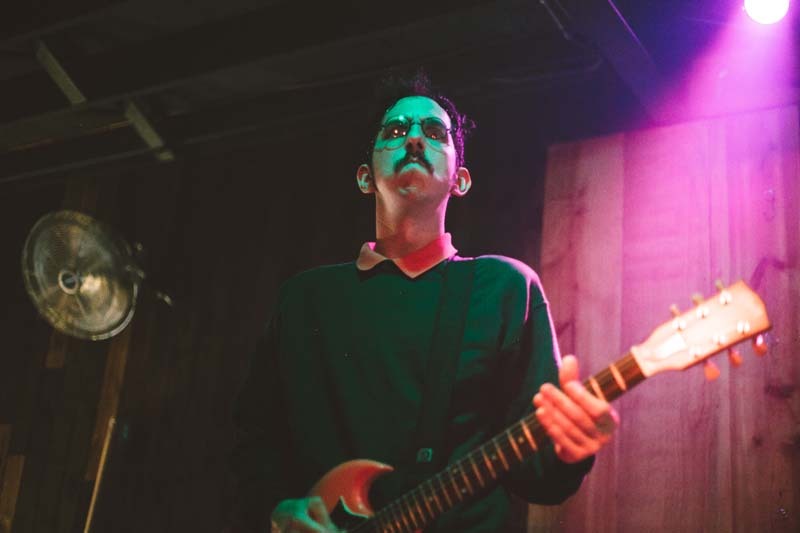 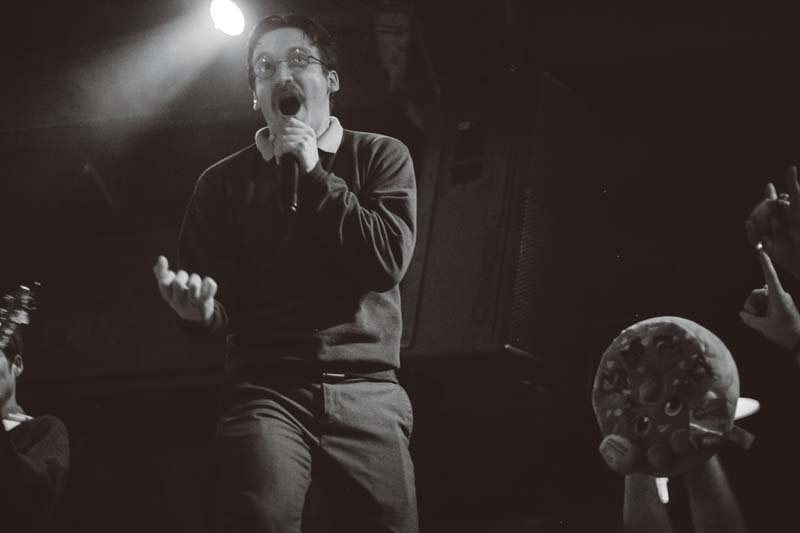 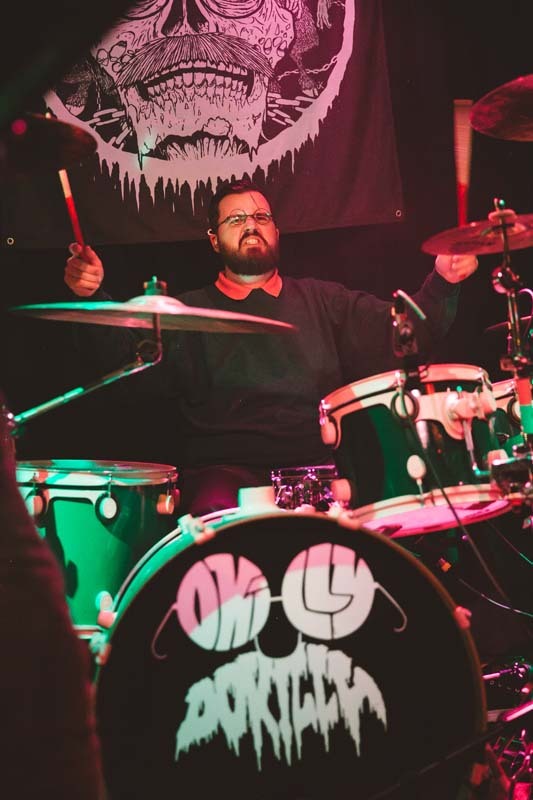 On May 17 at Barracuda in Austin, The Simpsons Ned Flanders-inspired metalcore band rocked the venue to its core. 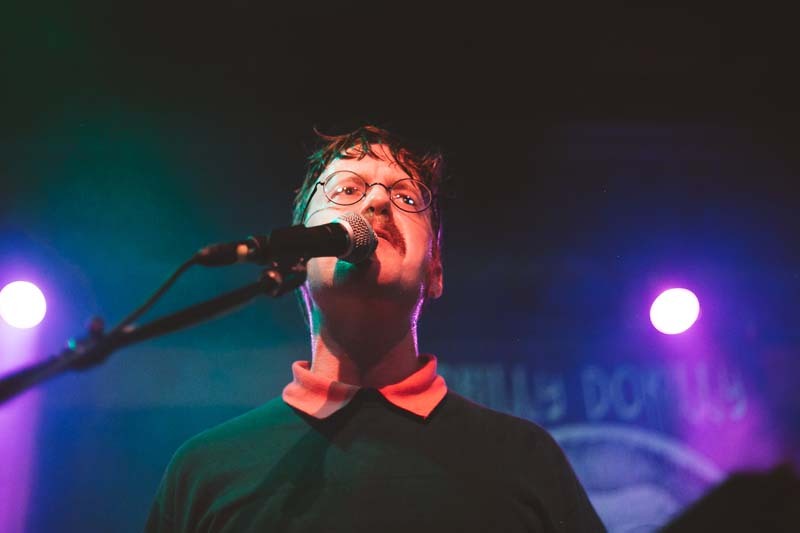 Performing hits like “White Wine Spritzer” and “Vegetables” from their 2016 debut album Howdilly Doodilly, the five Ned’s put on a wild show. 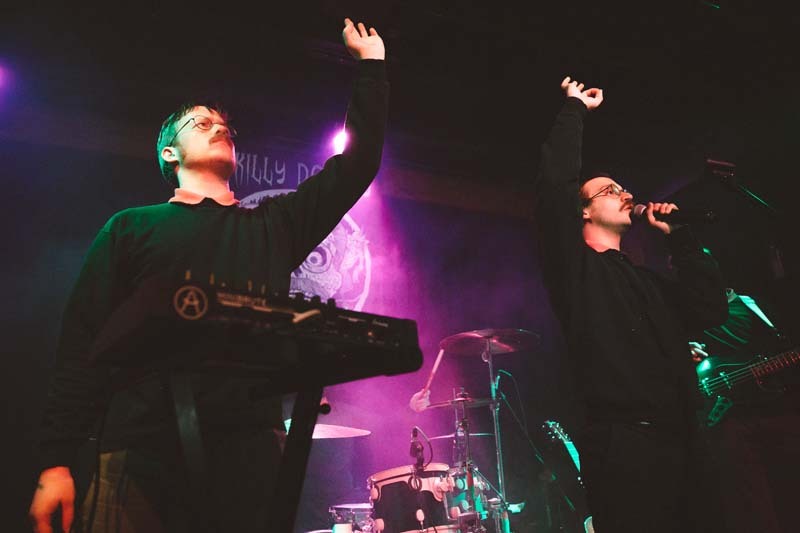 Check out the photos of the show below and make sure to Track them so you can catch them performing live in a city near you!